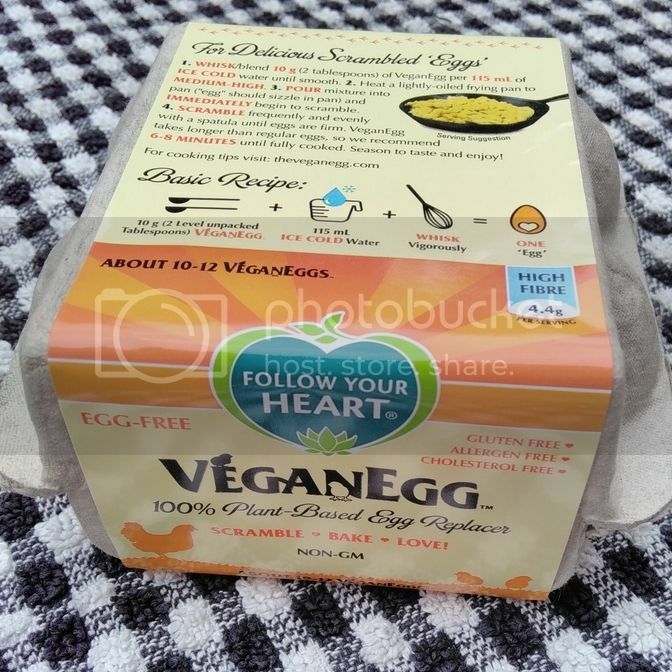 I haven't used this yet, as we previously tried making scrambled egg with this product and really didn't like it. I am going to make use of this box though so keep and eye out for what I make with it! I'll probably try using the eggs in something baked rather than trying to replicate actual eggs again. 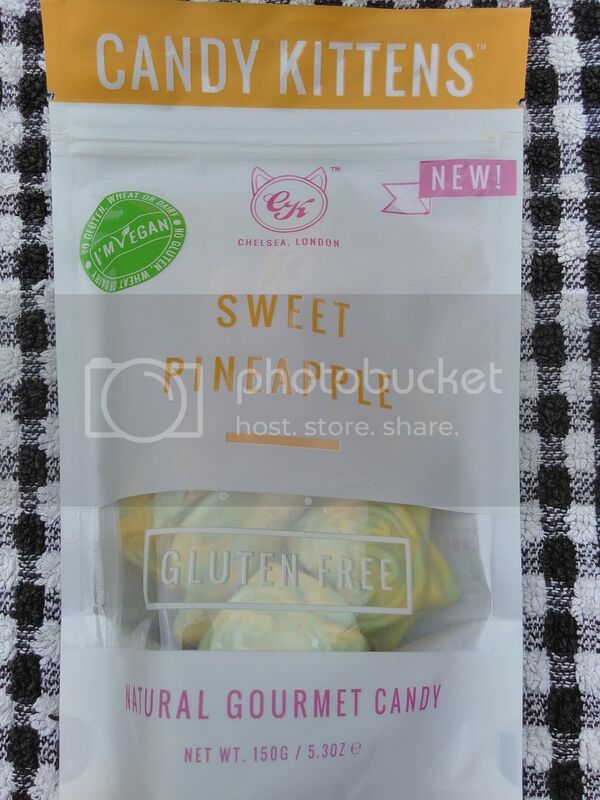 These chewy sweets were great, Mr Hatter and I both really enjoyed them. 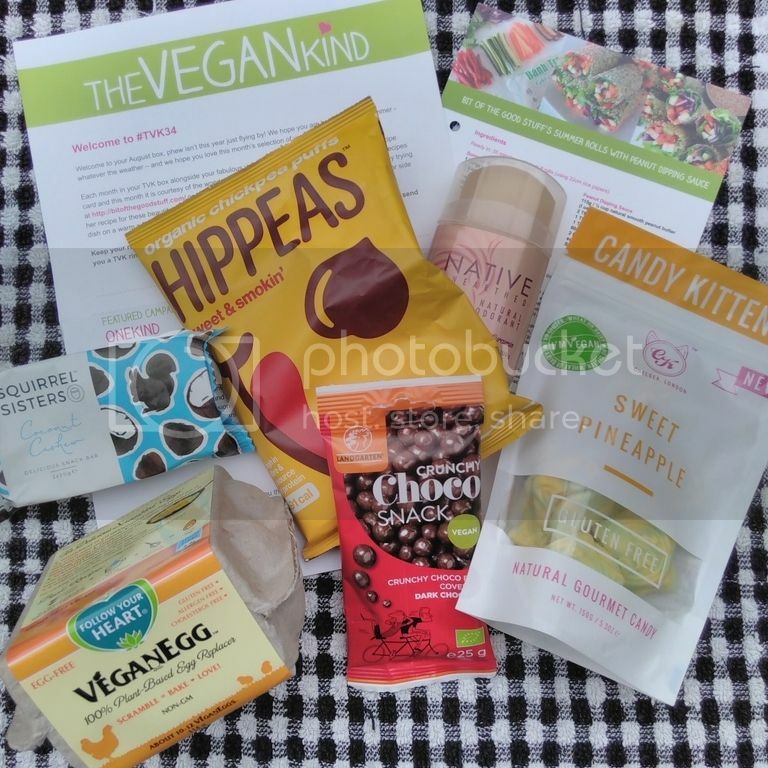 The pineapple flavour is lovely and they come in a cute cat face shape! 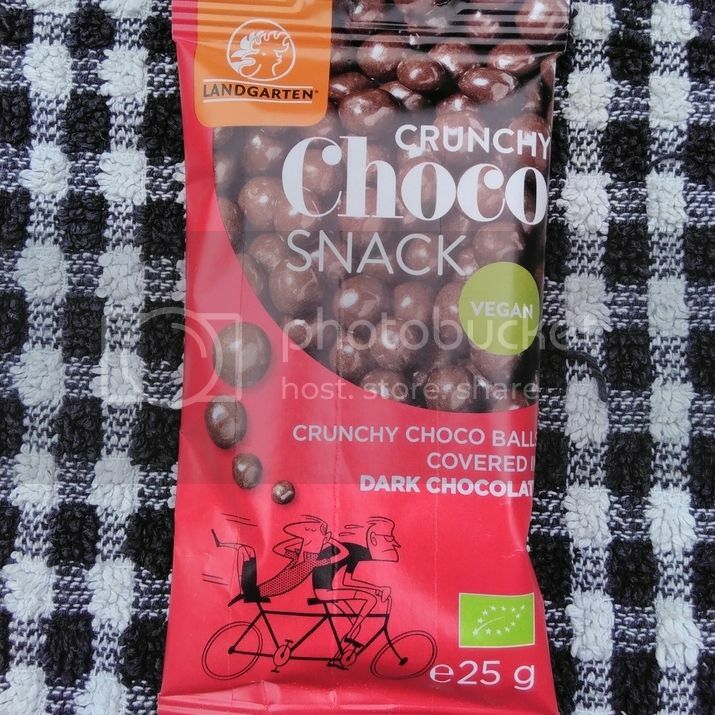 I'm a sucker for Landgarten snacks, so I was excited when I saw these. They are chocolate covered puffed millet balls, so you get something crunchy and chocolatey and lovely with each one! 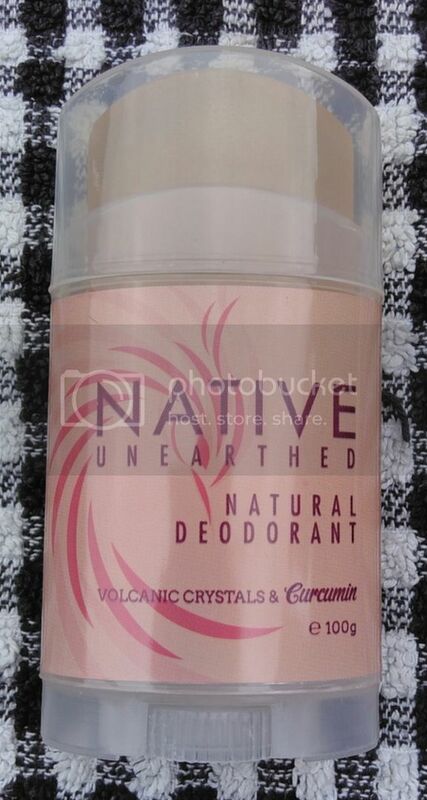 I've not tried this yet, as I already have a deodorant on the go, but I'm always on the lookout for new natural deodorants to try. I've definitely found that some are more effective than others, so it's good to have options! I really enjoyed these! 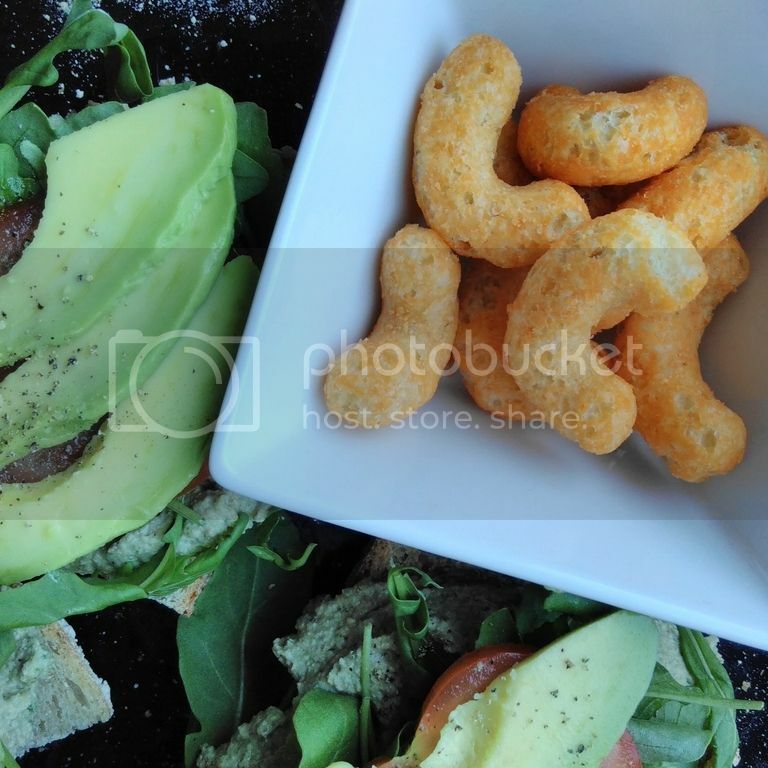 The texture reminded me of wotsits, and the flavour was great. 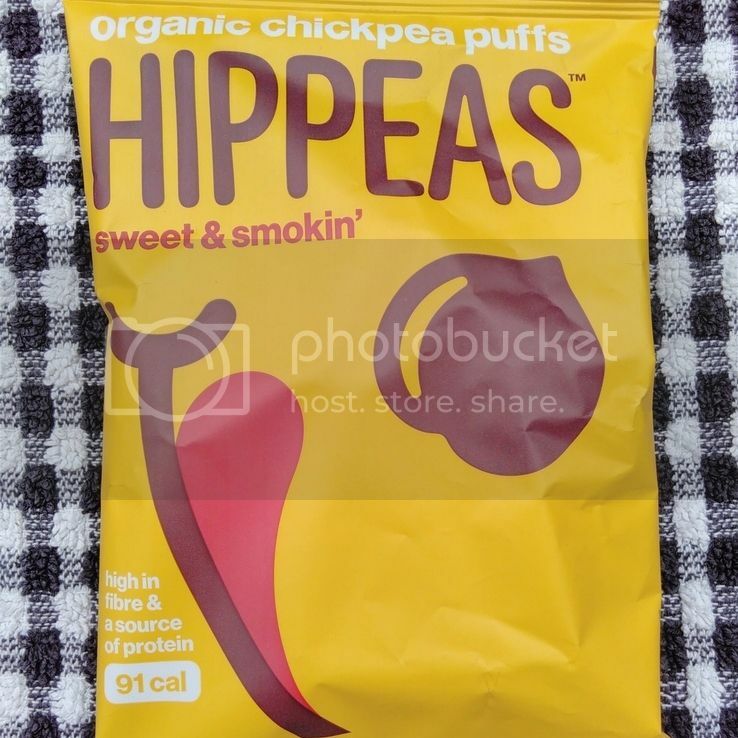 I would definitely buy these again if I was on the lookout for a savoury snack. 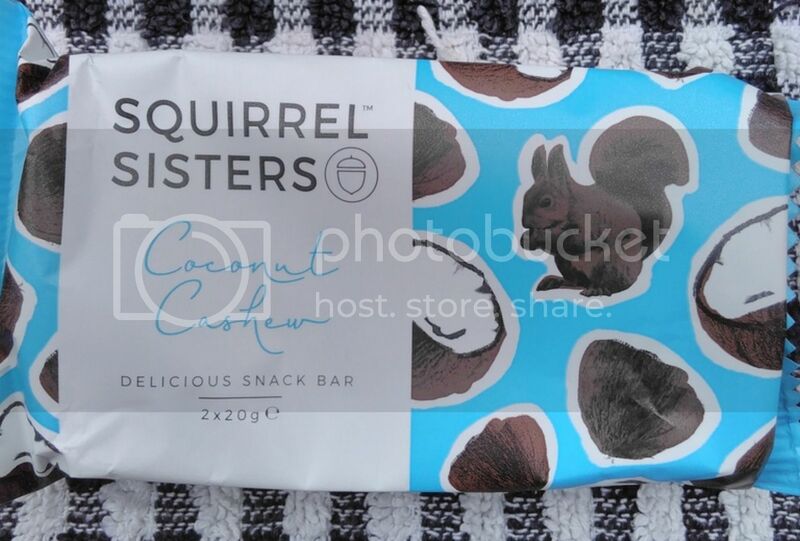 Squirrel Sisters produce consistently tasty snack bars, and these were no exception. I love coconut snacks! The charity of the month is OneKind, who are an animal welfare charity based in Scotland who aim to end cruelty to animals. They will receive 10p from each August box sold. The recipe of the month is another from Bit Of The Good Stuff - Summer Rolls with Peanut Dipping Sauce. It looks great!